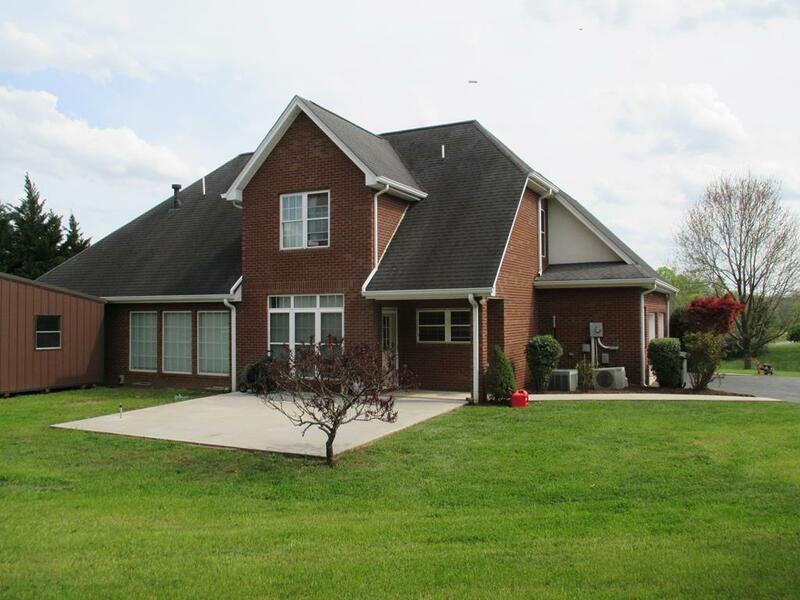 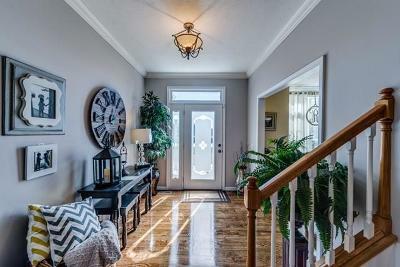 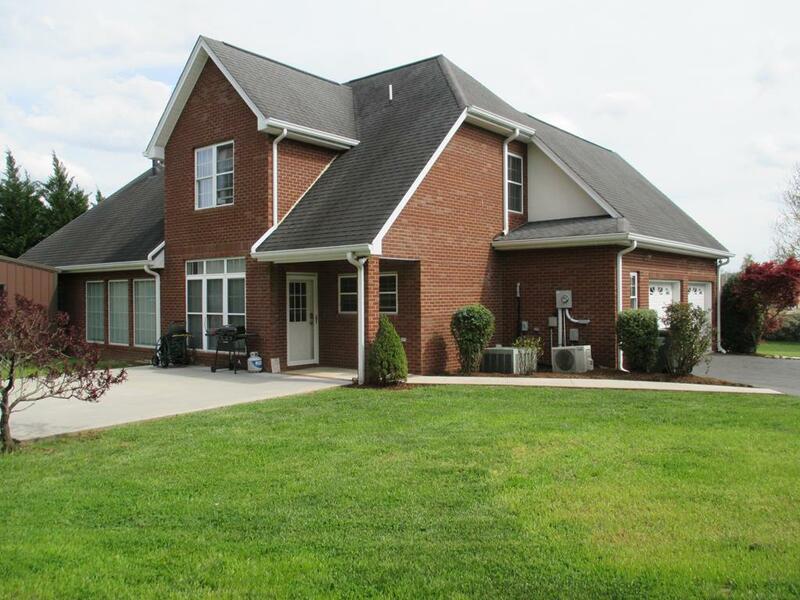 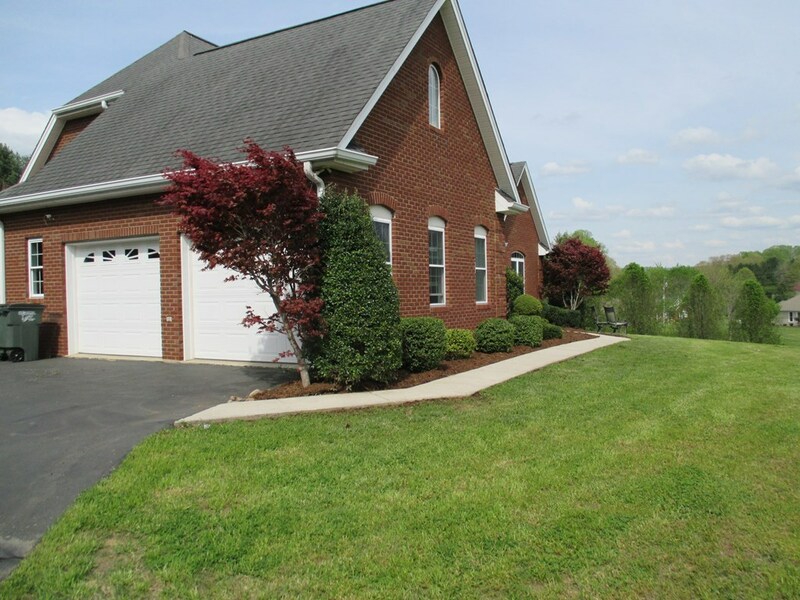 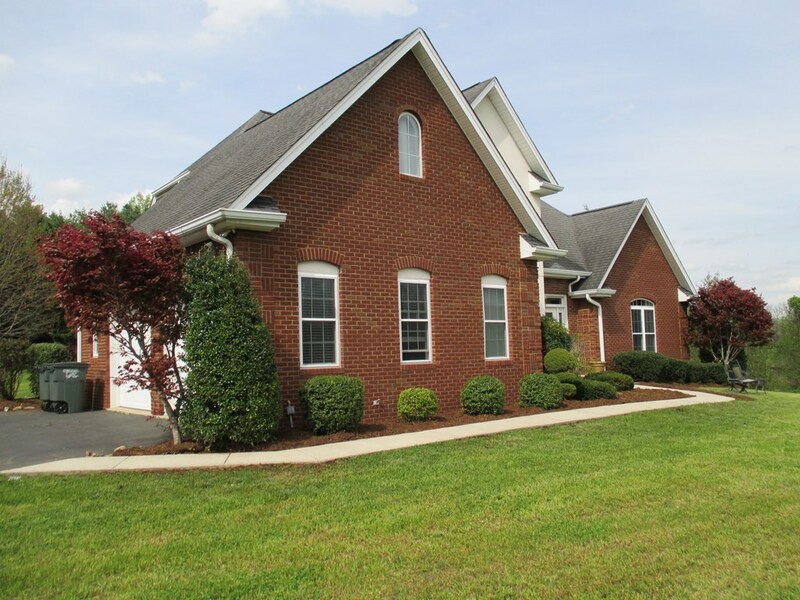 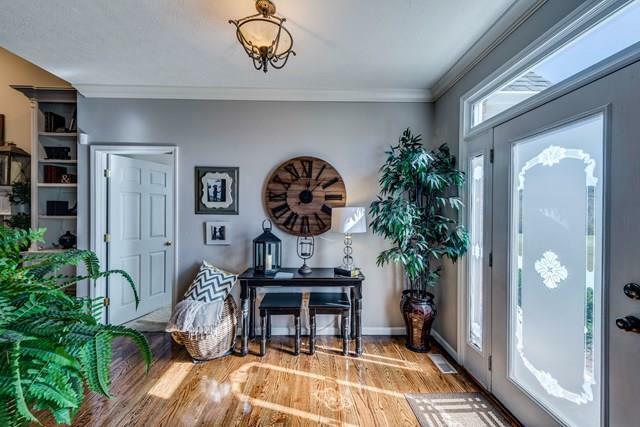 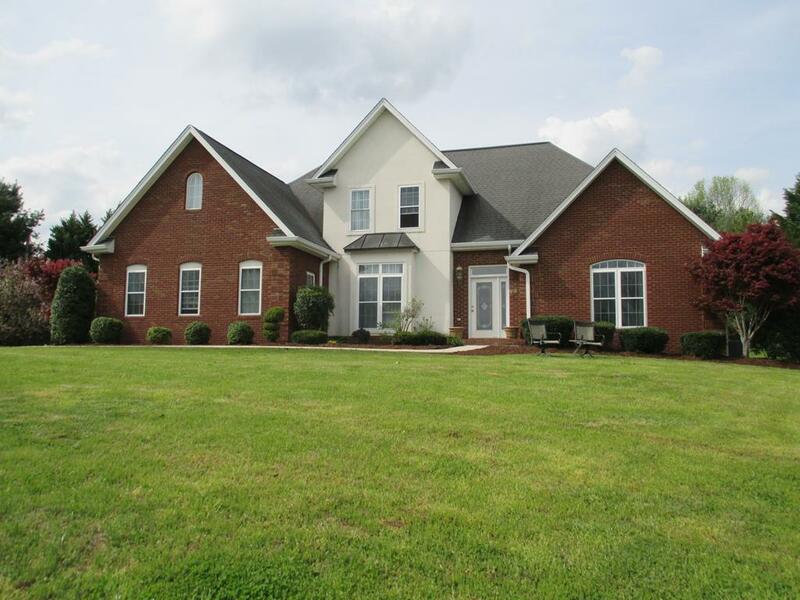 Check out this spacious 4 bedroom brick home located in Gillen Subdivision. 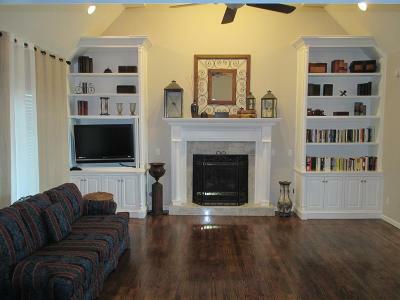 All carpet has been replaced with new hardwood flooring throughout. 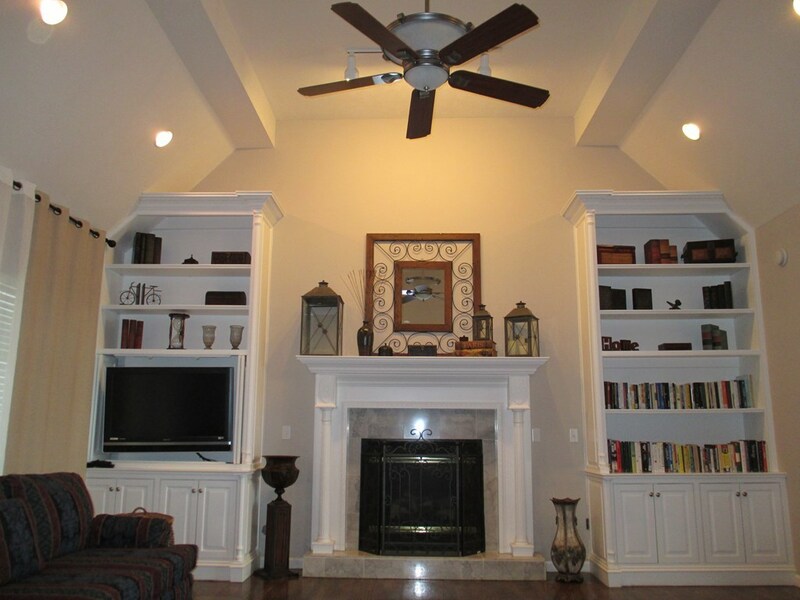 This home has a large open living room that features cathedral ceilings and gas log fireplace with built-in shelves. 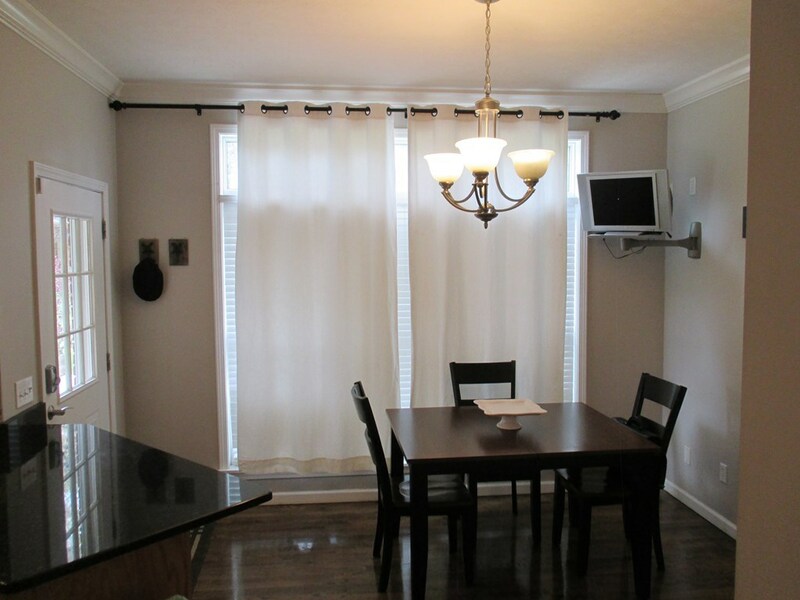 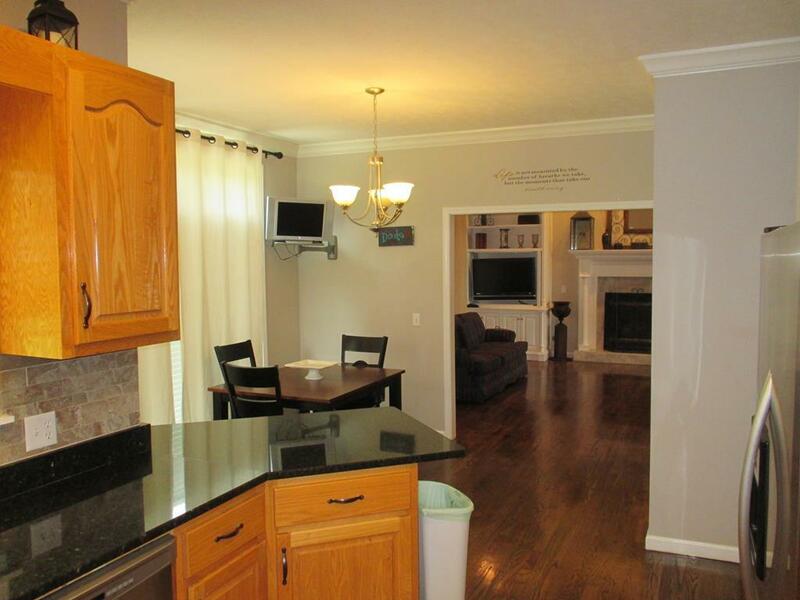 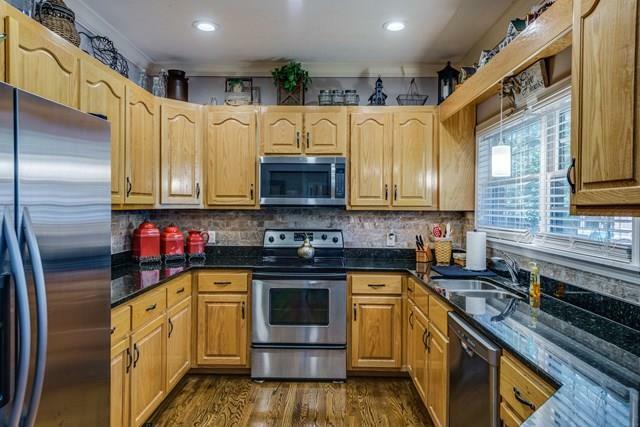 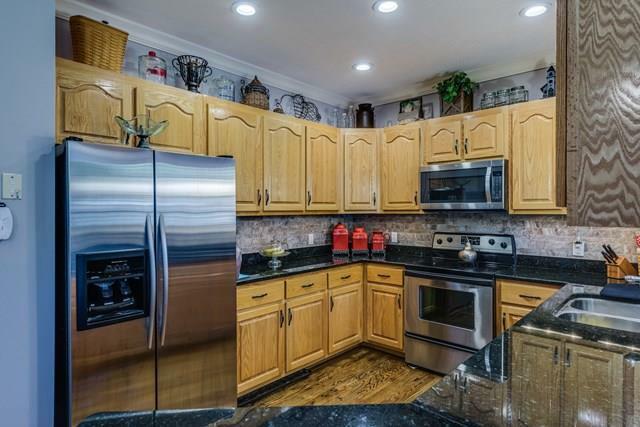 The kitchen has granite countertops, SS appliances and breakfast area. 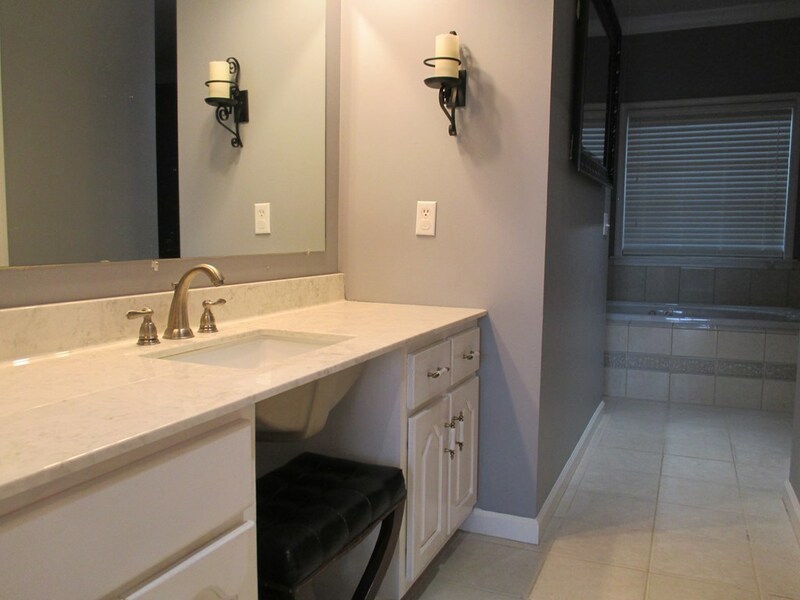 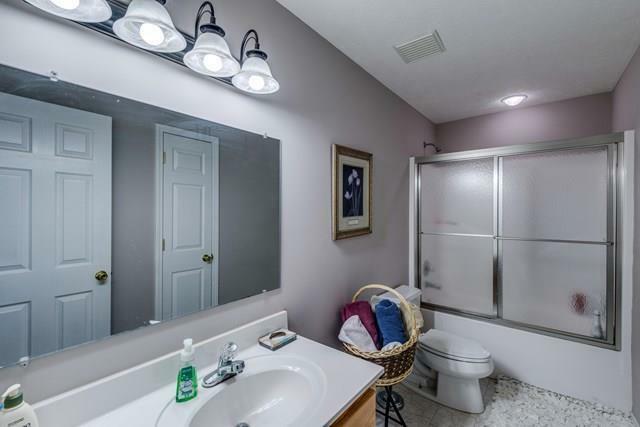 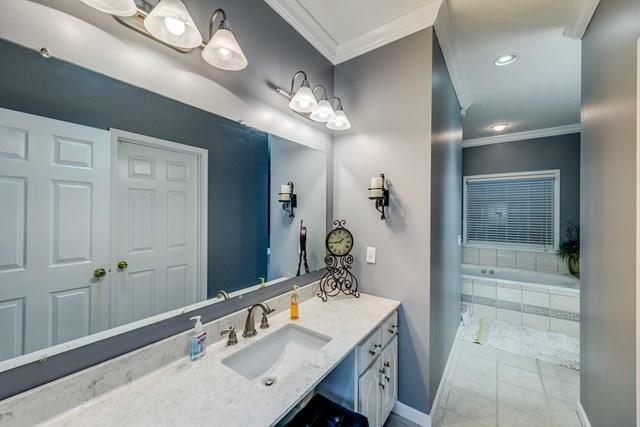 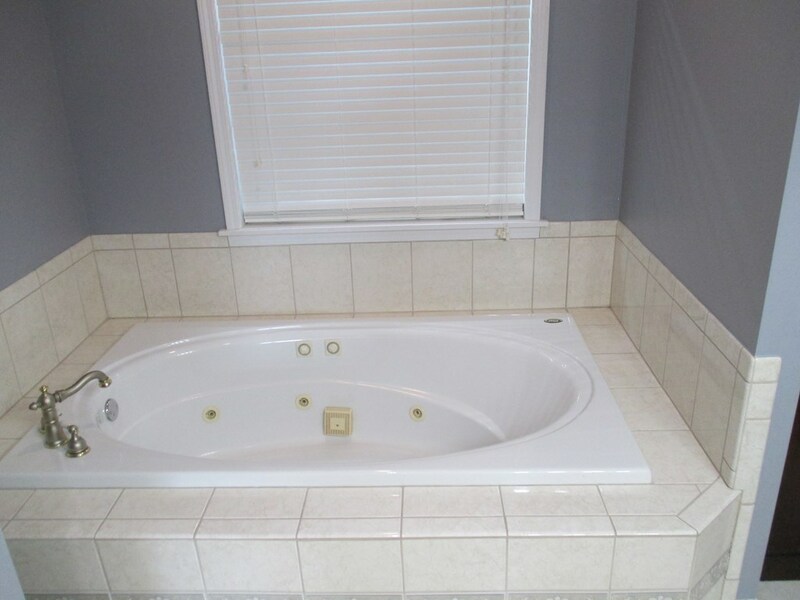 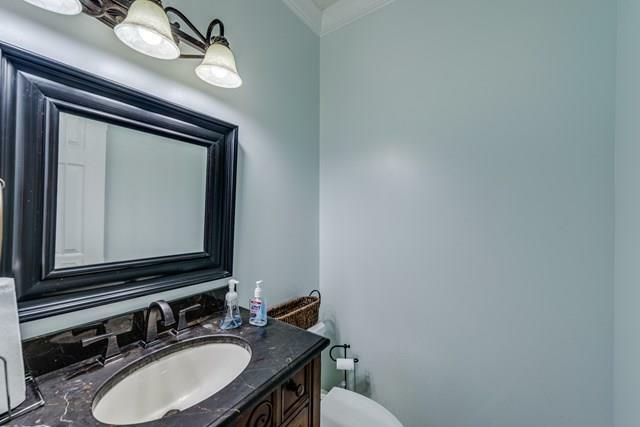 The master suite features walk-in closet, a large bathroom with tile floors, relaxing jet tub, separate shower, and dressing table vanity with sink. 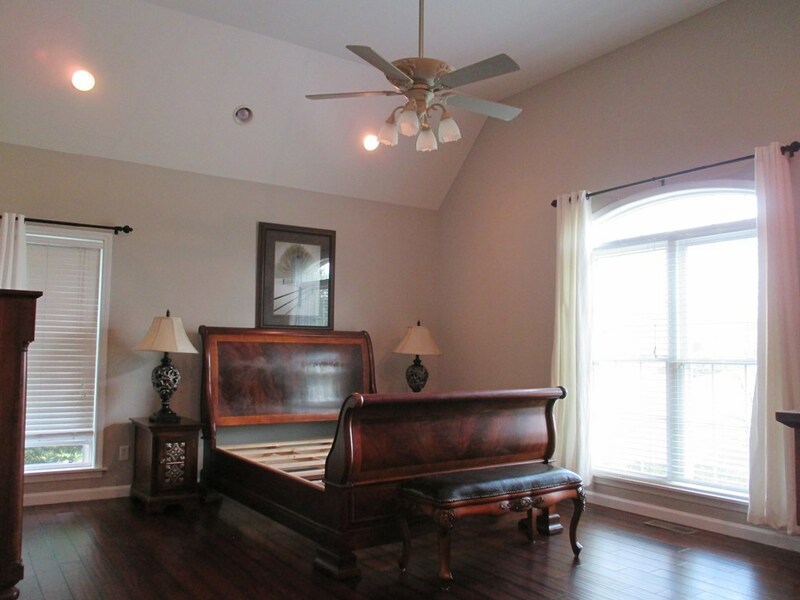 Upstairs there are three bedrooms with walk-in closets, another full bathroom, and an addition nice sized room that could be used as an office. 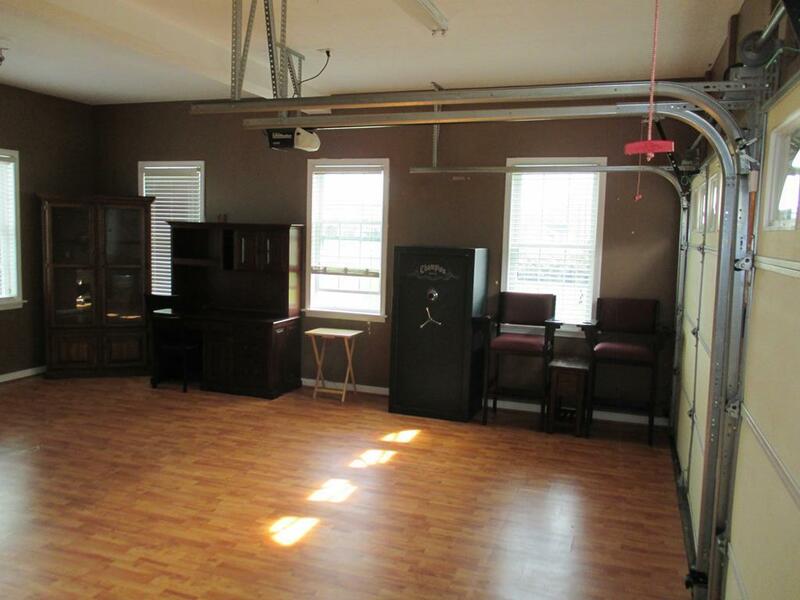 The attached two car garage is a large finished room with vinyl flooring that can be used as a family room or a garage. 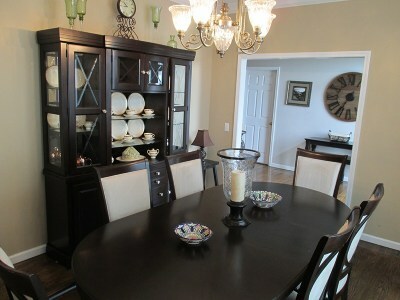 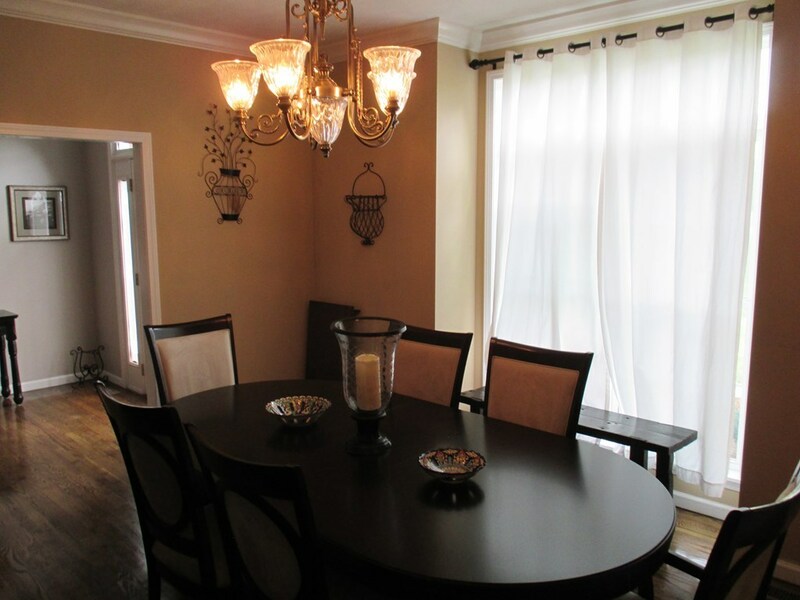 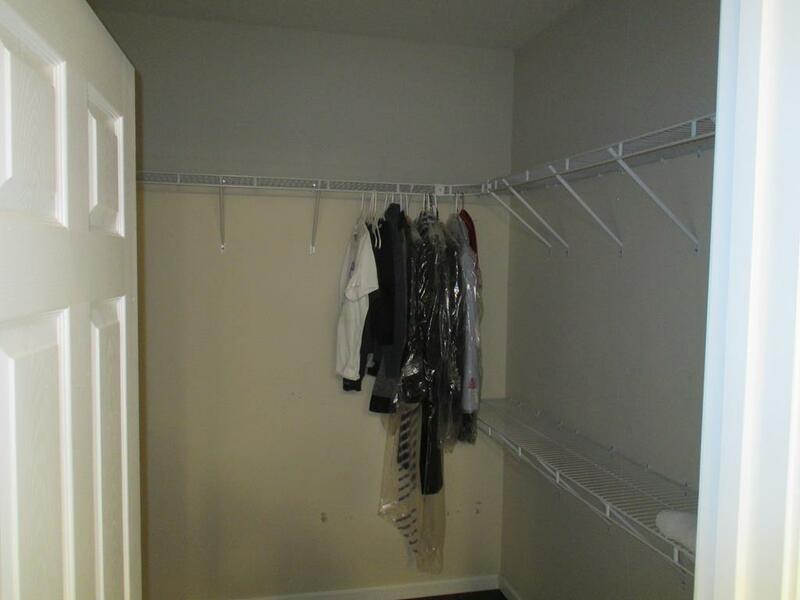 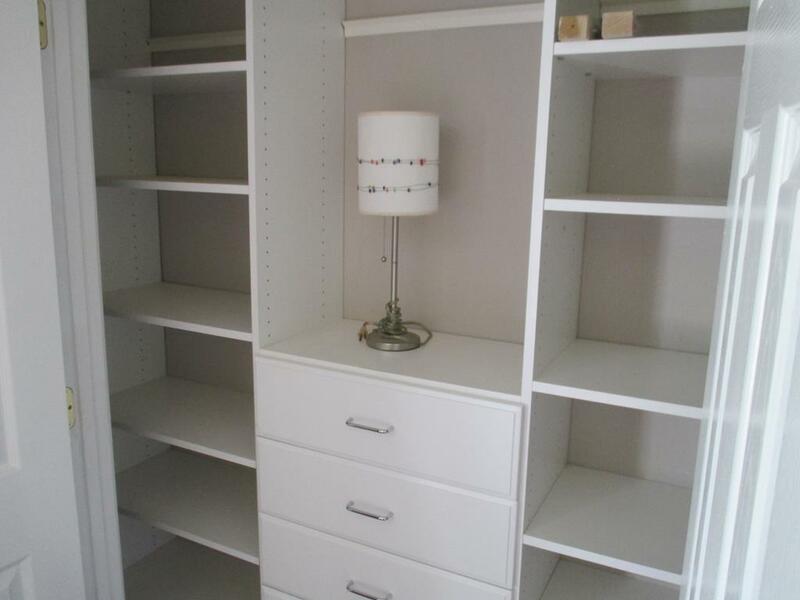 There is also some furniture available to go with this home. 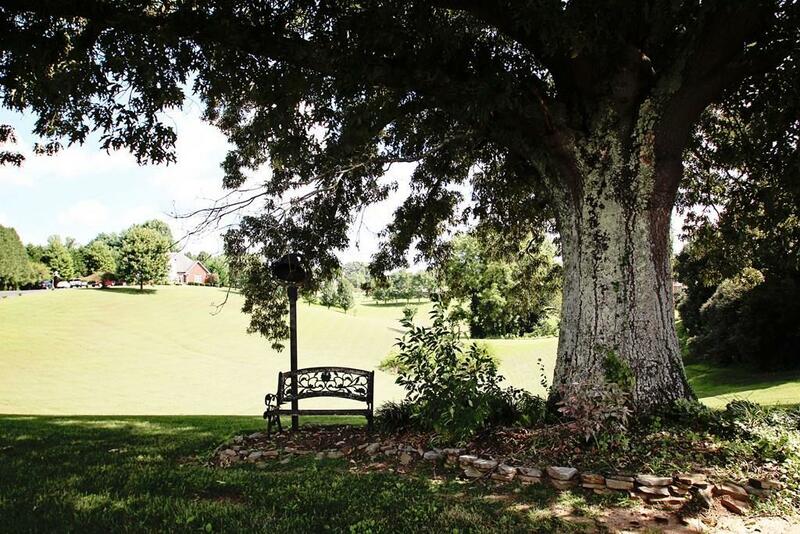 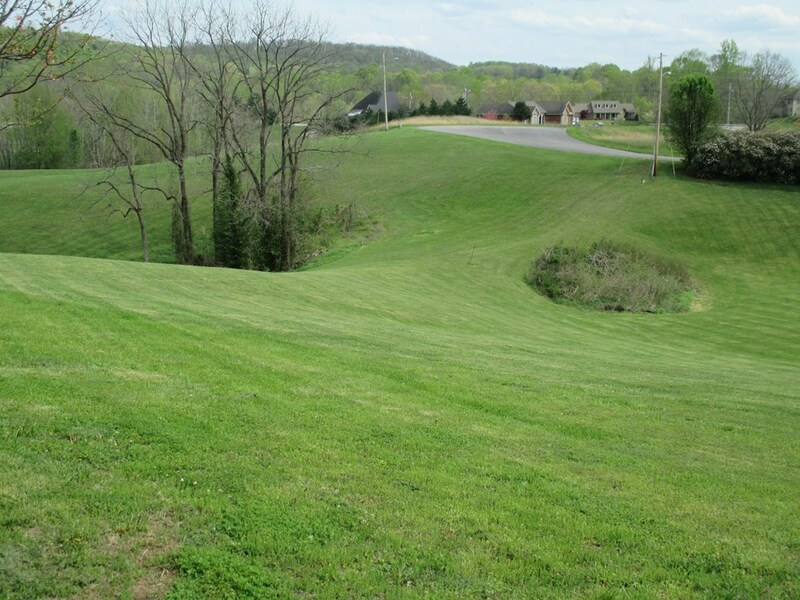 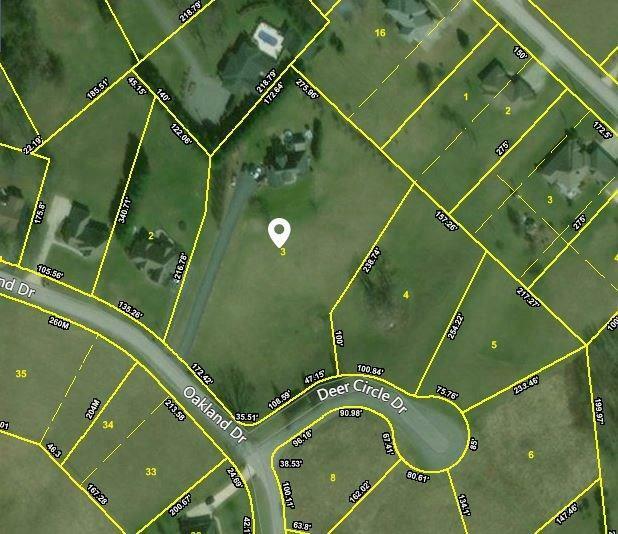 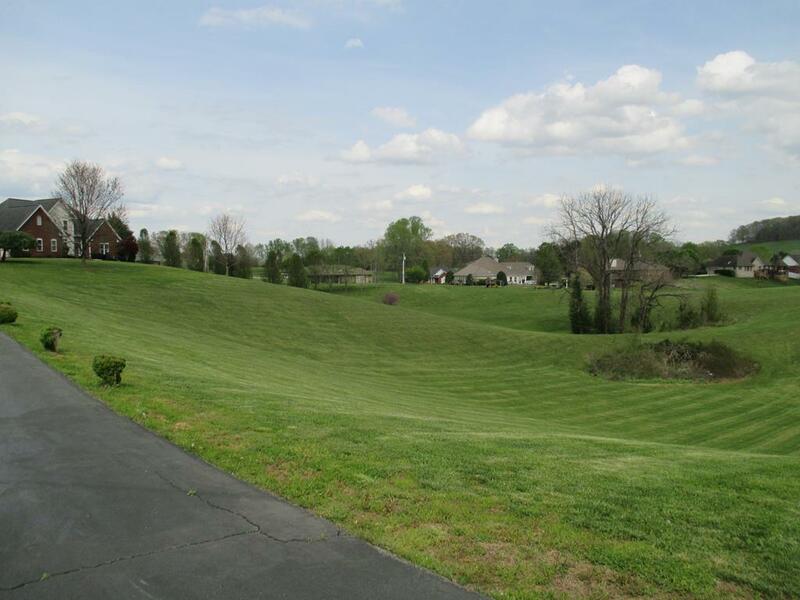 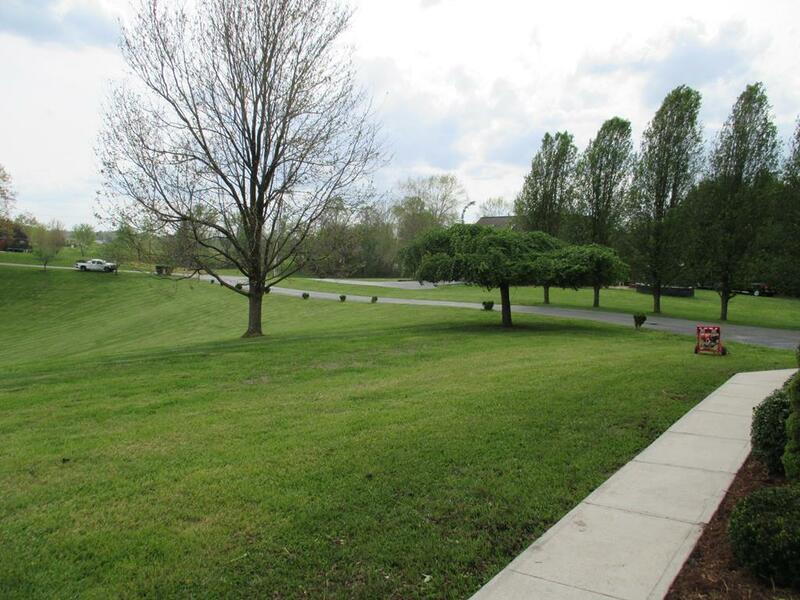 All of this is setting on nearly 3 acres with one of the best views in the subdivision.